John W. Campbell – Who Goes There? 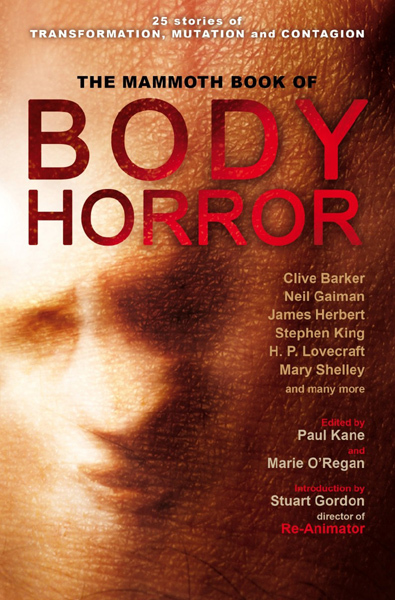 This truly disturbing collection of ‘body horror’ ranges from Mary Shelley’s revelatory ‘Transformation’ to H. P. Lovecraft’s ‘Herbert West: Re-Animator’, brought to a new audience by the success of Stuart Gordon’s film ‘Re-Animator’, to George Langelaan’s ‘The Fly’, filmed most recently by David Cronenberg, and a chilling story by Lovecraft’s disciple, Robert Bloch, best known as the author of Psycho. The term ‘body horror’ has long been used to describe films such as The Thing, based on John W. Campbell’s ‘Who Goes There?’, which is reprinted here, and most recently District 9, but the subgenre did not begin with film. 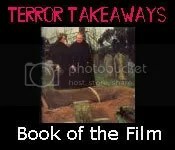 Here you will find profoundly unsettling stories spanning the entire history of the subgenre by the very best writers of horror ….